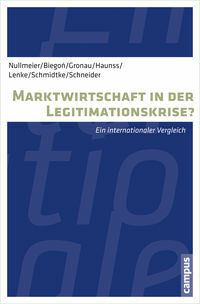 Information, network or knowledge society? A movement in the making? 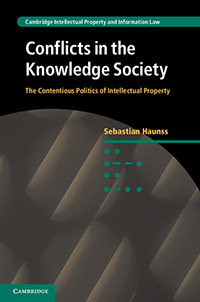 Citation: Haunss, Sebastian (2013), Conflicts in the Knowledge Society. 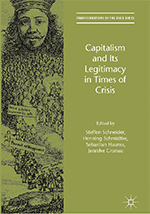 The Contentious Politics of Intellectual Property, Cambridge: Cambridge University Press.